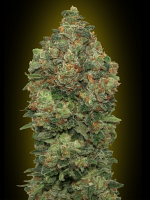 Kaligria Regular by Allstar Genetics is a strain that is renowned for providing a long lasting and sweet uplifting high. 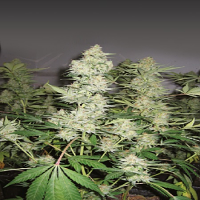 Producing plants with long slender central colas, sativa lovers are huge fans of Kaligria Regular. 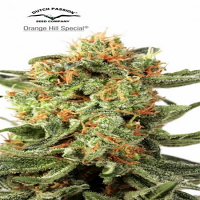 Providing yields of up to 550g, these popular cannabis seeds are a great choice if you’re looking to enjoy large harvests. 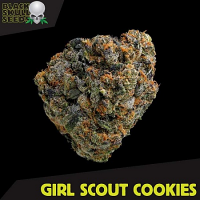 With a flowering time of 70-80 days, these seed can be grown indoors or outdoors.